Downtown living at its finest. Corner unit lends to sun-filled rooms and panoramic views. 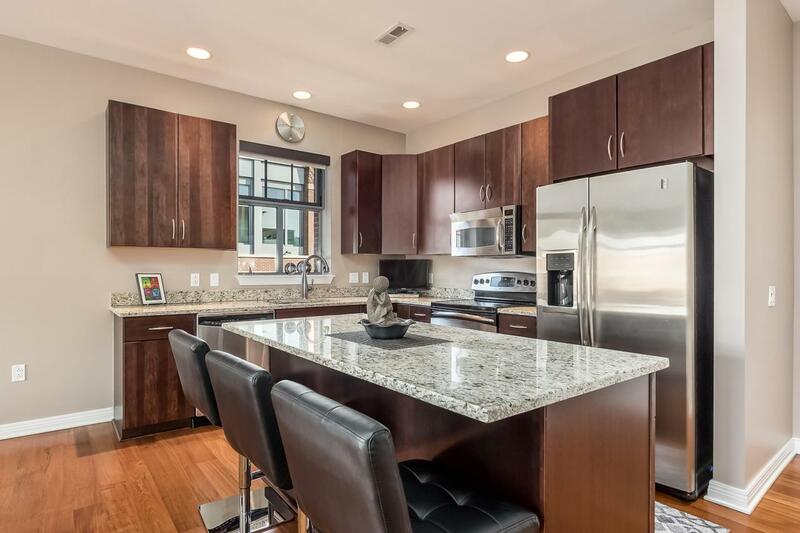 Large granite kitchen is complete with high end finishes, including built-in wine cooler. 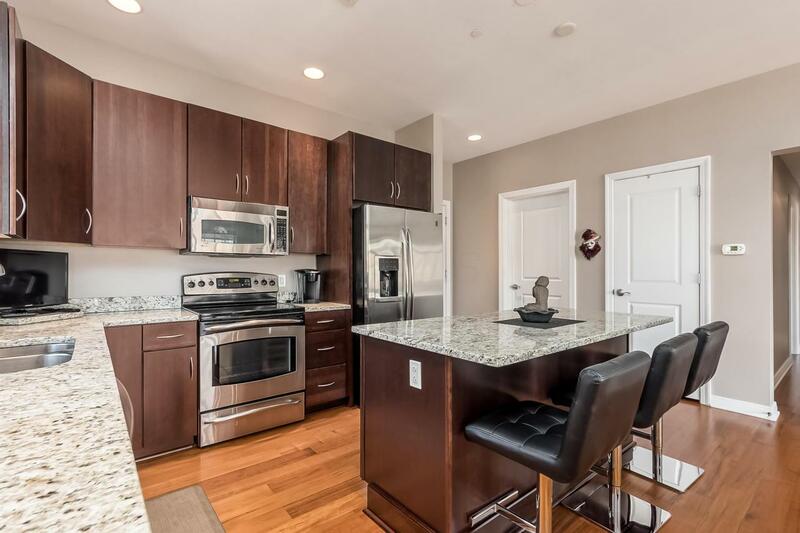 Large center island has eat-in bar with plenty of work space. Large master suite features soaking tub, freestanding shower, and walk-in master closet with built-in organizer. Second bedroom features glass french door entry. 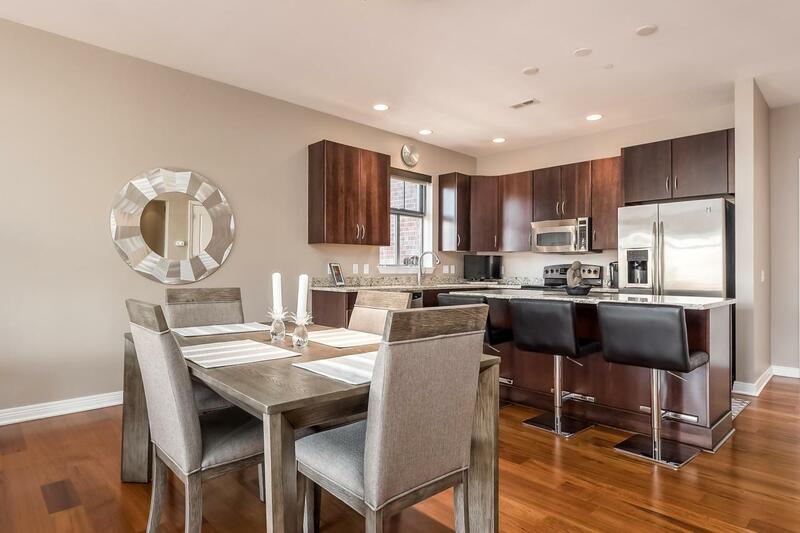 An additional full bathroom, laundry room, and secured underground garage parking complete this urban oasis. 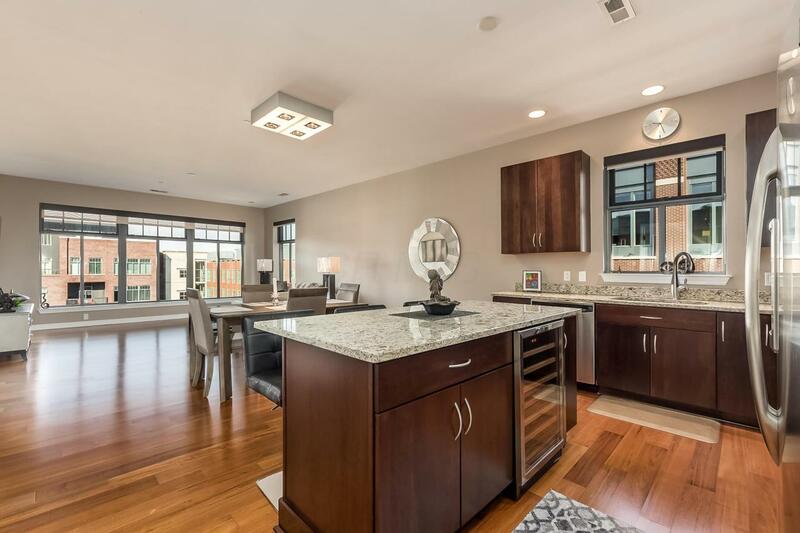 Enjoy all the Arena District has to offer and come home to enjoy your private balcony.